The checkbox checked property of a checkbox element gives you the checked state of the element. But you can also check using is() method. 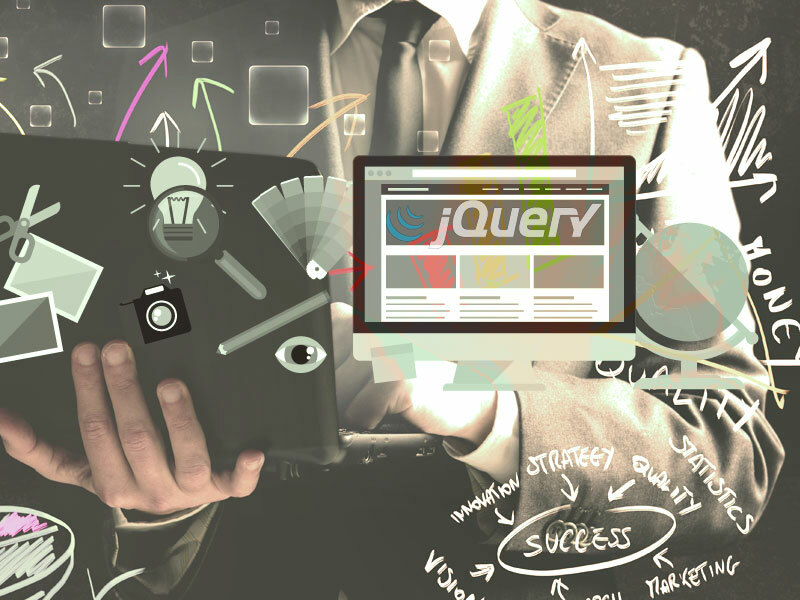 Read jQuery tips and tricks for more topics. Next Next post: How to check checkbox with jQuery?